Most people – maybe even you – think living your purpose is as easy as knowing what your purpose is. Because if clarity was the problem, everyone who’d ever had a flash of insight or been through my Soul System™ would instantly embrace their purpose and feel fulfilled forever. Mission accomplished! It’s funny to admit now, but I even thought that was how it worked when I started my business. My first year, I was devastated if a client wanted to talk with me more than once. Hadn’t I already helped them get clear? Didn’t they already know their purpose? … Ha! It turns out KNOWING your truth and LIVING it are two very different things. I’ve dedicated the past 5 years to discovering exactly what you need to both be clear AND live in alignment with your soul’s deepest knowing and joy. 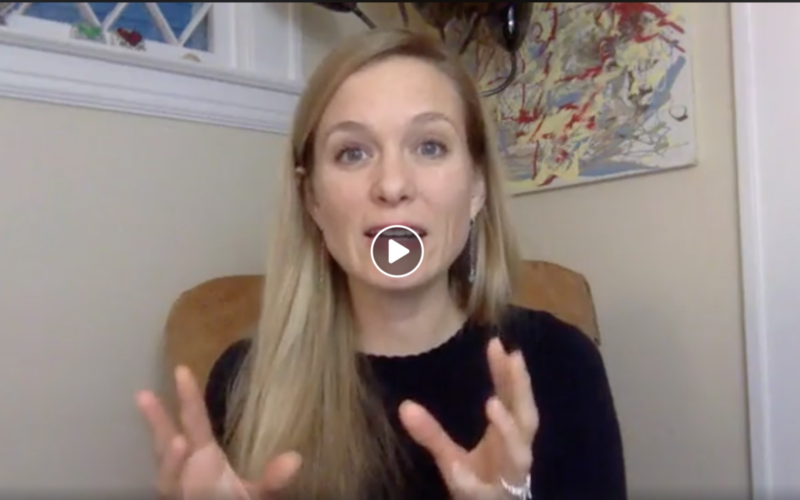 In this video, you’ll learn the 5 key steps to living your truth. Grab a pen and paper, because you’ll want to take notes during this impromptu masterclass on living your purpose. 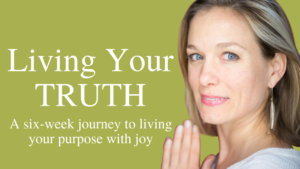 Want to learn more about Living Your Truth? The 6-week journey to living your purpose with joy starts January 7th. Click HERE or on the image below to learn more.